Jessica Beer, a 19-year-old female student of Dyege Memorial College, Akpehe, Makurdi, Benue State, on Wednesday committed suicide after her boyfriend, identified simply as Labi, impregnated another girl and subsequently dumped her. A close friend of the victim, who did not want her name mentioned, told our correspondent that Beer killed herself because she loved Labi and could not accept that she had been jilted. The friend further said her late friend believed that after impregnating another girl, her future plans with Labi was in jeopardy. FORMER Minister of Aviation and Ex- Spokesperson to former President Goodluck Jonathan, Chief Femi Fani- Kayode has revealed that the five plane crashes that occurred between 2005 and 2006 were man-made, planned and the 453 victims were sacrifices. 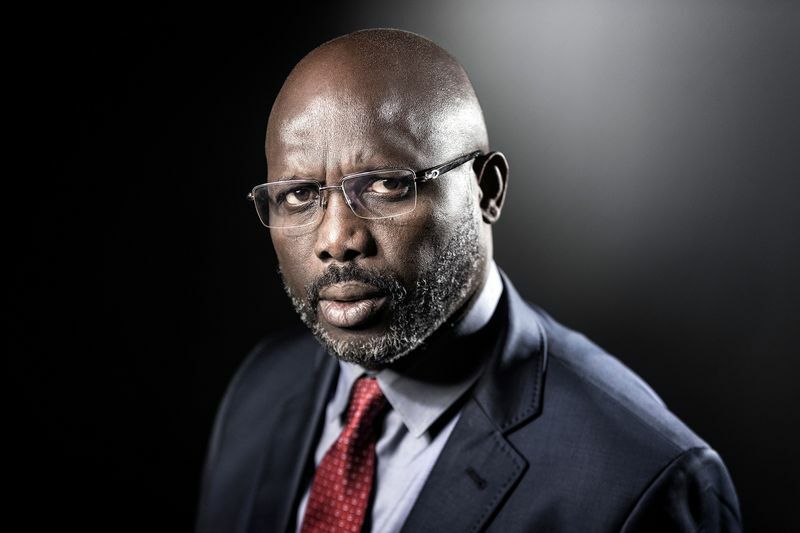 According to him, most of our leaders are not human beings, just as he described them as very callous and cold- blooded reptiles and certified psychopaths. Fani-Kayode who disclosed this in a Facebook post said, “Most of our leaders are not human. They are what Mr. David Icke, the famous British historian and public speaker describes as “hybrids” and “reptilians” who are working for a hidden hand and some very dark and sinister forces. 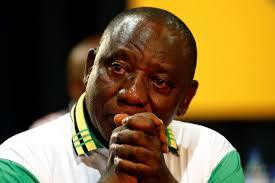 “It is in that context that you can understand their exceptional callousness. They are cold-blooded reptiles and certified psychopaths. “Between 2005 and 2006, just before I was redeployed as Minister to the Ministry of Aviation, there were 5 plane crashes in Nigeria in one year. “453 innocent souls perished in those crashes in that year alone. All of them were man-made and planned. They were sacrifices. Mr. Fayemi said this at a stakeholders and press meeting on pre-Sustainability in the Extractive Industries (SITEI) at the ministry on Wednesday in Abuja. The minister was represented by Egghead Odewale, Technical Adviser/Chief of Staff of the Minister. He said the Federal Government had stated that coal mining licences would be issued only to companies interested in generating electricity from coal. Niger Delta Avengers (NDA) of Imo State extraction, who had hitherto held the state through pipeline vandalism , on Wednesday, stormed the Government House, Owerri, in trucks, where they surrendered their arms and ammunition, to Governor Rochas Okorocha and all security chiefs in the state. The ex-militants stormed Owerri, at mid-day, with white T-shirts, bearing the inspiration “Disarmament of agitators powered by the Niger Delta Youths Volunteer Peace Advocacy, condemned oil companies operating in the area for their insensitivity to the plight of the people. Residents of Igbo-Ukwu community in Agauta local government area of Anambra state have made a passionate call to the government to fix the community road connecting Imo, Awka Ibom and Abia state, owing to its socio-economic importance to the people of the state. They lamented the deplorable state of the inter-states road, which history posits as the road leading to the Igbo-Ukwu Museum antiquity known as 'origin of all migrants;. The situation posses to be challenging for the people of Igbo-Ukwu community over the deplorable state of their road which connects six communities through Onitsha, the commercial nerve centre of Anambra state. The Anambra state commissioner of police, Sam Olaula has warned Fulani residents in the state not to shield criminals among them in the bid to sustain the peaceful co-existence between them and their host community. He charged them to expose anyone found wanting in the move to breach law and order in the state, says police would not hesitate to arrest any Fulani herdsman found bearing ammunition in the course of their postural duty. 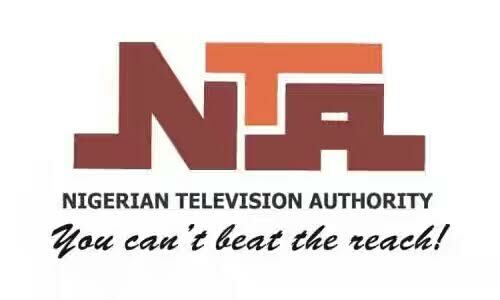 Anambra state police command has arrested eight persons allegedly involved in the foiled Nigeria Television Authority Channel (NTA) Channel 35 Onitsha’s explosive attack. This was disclosed in press statement, signed by the state commissioner of police Sam Okaula, in Awka, stating that the suspects were arrested due to a follow up information gathered in connection with the incident. He pledged to carry out the exercise with his team of lawyers to ensure Nigerians are not unlawful detained. Suspected gunmen on Wednesday attacked the Nigeria Television Authority (NTA) office in Onitsha, Anambra and set ablaze some equipment and Star Times building within the premises. The Acting Manager of the station, Mr Chris Nwigwe told the News Agency of Nigeria (NAN) on phone that the incident occurred at about 1:40am. “Some armed men tried to attack the staff on duty but only succeeded in burning down the Star Times building,” he said. A 911 Lorry with registration number XB 751-PHC yesterday crushed a mother and her grand child to death at IKB Junction, Ejighinandu, near Eke Awka-Etiti along Nnobi-Ekwulobia Express Way in Idemili South local government of Anambra State. 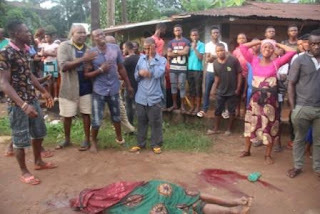 With the corpses of the victims decapitated, heads crushed and the woman’s hand cut off, the children of the woman were crying uncontrollably beside their late mother, while the crowd watched helplessly until Obiano’s convoy coming back from a function at Mbosi arrived the scene. 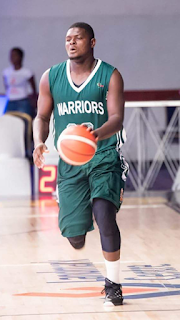 African Basketball League (ABL) star John Owhe who plays for the Lagos Warriors Basketball Club, sent two kids; Egbabor Prosper and Rosemary Odebunmi -on a sports scholarship- to Ribet Academy, located in Los Angeles, California.